As part of your remodel you maybe thinking about changing the baseboards, door casing, or the doors too! Maybe adding a new detail like a wainscot in the Dining Room. 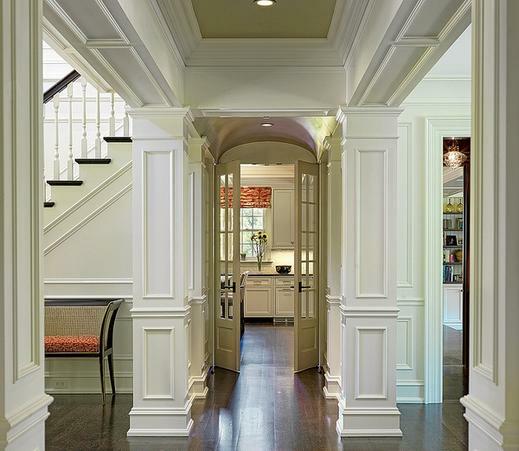 We offer professional sales and installation of all types of millwork projects. Our installations are done in house with our team of expert finish carpenters. Our services include. . .
For some design ideas check out the on-line catalog from WindsorOne. One of our suppliers!